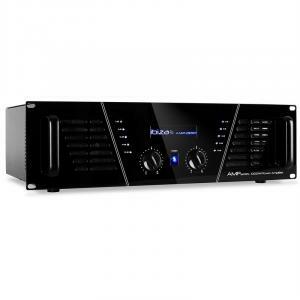 2000W PA Amplifiers at the Best Price! 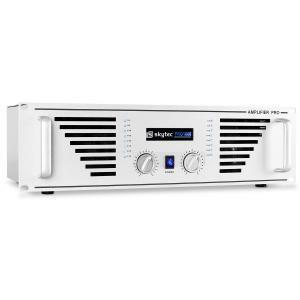 For the ultimate in our most powerful professional power amplifier category, take a look at our 2000 Watt amp section. 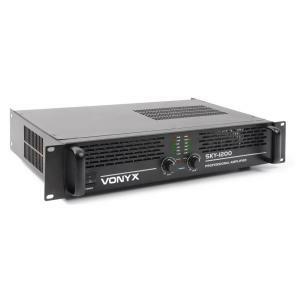 This section of our website begins at 2000W maximum power per channel, and goes up from there to a 3000 Watt amp or 4000 Watt amp. When you need affordable stage equipment, this is the place to be! 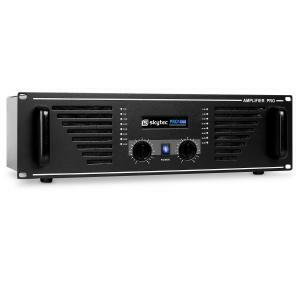 When you need to push 1000+ Watts max per channel, go for a 2000 Watt amp. 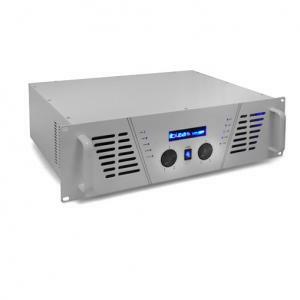 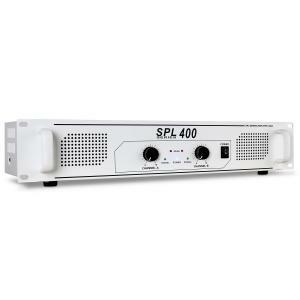 Our 2000 Watt amplifier models are great quality at an affordable price. Owning a professional amp doesn’t mean that you can’t have reliable equipment at a cheap price. 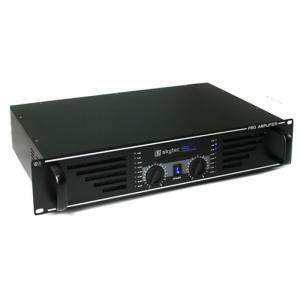 We have different rackmount amps for 19” rack cases and come in 3U standard size. 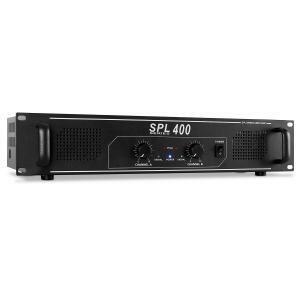 These professional amps are not for beginners – if you’re just starting out or are only operating for a small venue, you may be better off taking a look at our 200 Watt amp or 400 Watt amp subcategories. We may also have a suitable semi-professional amplifier in the range of 600 to 1000 Watts. In the 2000 Watt amplifier category, the PA amps should suit most medium and large sized events and crowds. Make sure your audience can hear you!Our professional power amps have a range of connections to ensure compatibility with other standard equipment in your PA system. 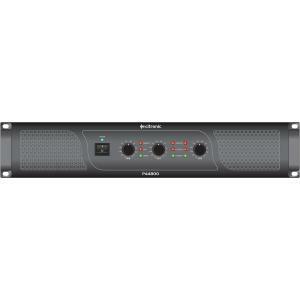 Typical input and output options include speakon, XLR and screw terminals (also known as banana jacks) providing connections for speakers. 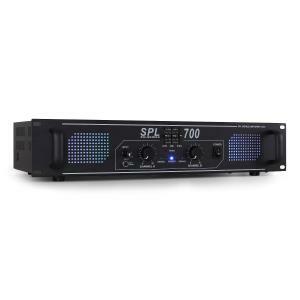 Stereo jack and RCA inputs are the connectivity you need in order to hook your amp up to a studio, stage or DJ mixer. 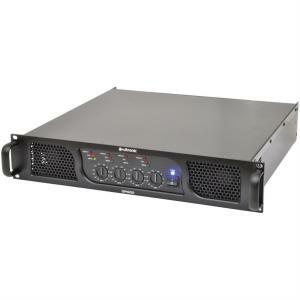 Always double check the pictures showing the back of the professional power amp to verify the connections that you’ll need. 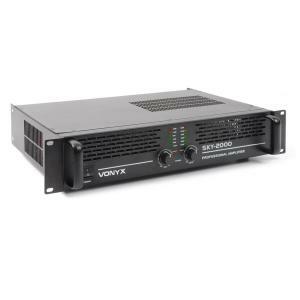 If you need any assistance in choosing a new 2000 Watt amp, don’t be shy and get in contact with us. 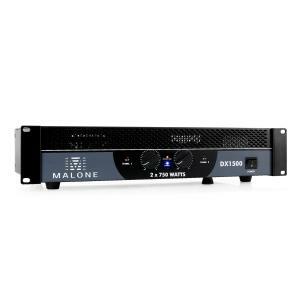 Our friendly and knowledgeable customer service team is always happy to help and give advice on choosing a professional power amplifier to suit your PA speakers. 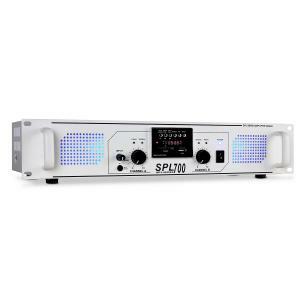 Don’t be caught over or underpowering your speakers!